My book The Agile Self-assessment Game has been released. 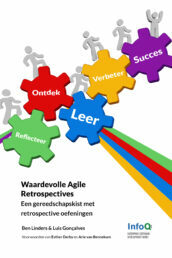 In my webshop, you can get packages of the book with the Agile Self-assessment Coaching Cards with a discount. The book is also available on Amazon and Leanpub. 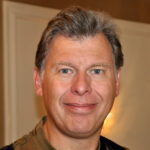 The book is aimed at Scrum masters, agile coaches, consultants leading agile transformations, developers and testers, project managers, line managers, and CxOs; basically for anyone who is looking for an effective way to help their agile teams improve and to increase the agility of their organization. The Agile Self-assessment Game is the first book specifically about Agile Self-assessments. In this book, I explain what self-assessments are and why you would do them, and explore how to do them using the Agile Self-assessment Game. I’m also sharing experience stories from people who played the game. With plenty of ideas, suggestions, and practical cases on Agile Self-assessments, this book will help you to apply assessments and help teams to improve. If you want to play the games described in the book, you need the Agile Self-assessment Cards and optionally one or more expansion packs. In my webshop, you can buy packages consisting of the paperback book and cards. (*) If you buy a paperback package, you get a free copy of the eBook edition! (**) If you already have the Agile Self-assessment Cards, then you can select the last option to only buy the paperback book. 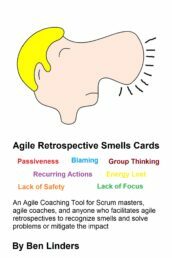 The English cards consist of 52 basic Agile cards and expansions packs for Scrum (39 cards), Kanban (52 cards), DevOps (26 cards) and Business Agility (26 cards): Total of 195 English cards! The Dutch cards consist of 52 basic Agile cards and expansions packs for Scrum (39 cards), Kanban (52 cards), and DevOps (26 cards): Total of 169 Dutch cards! When you buy this package, you will receive the Dutch Business Agility cards when released for free. Additional cards are available in Spanish, French, Polish, and Czech. They can be bought in the Agile Games webshop. 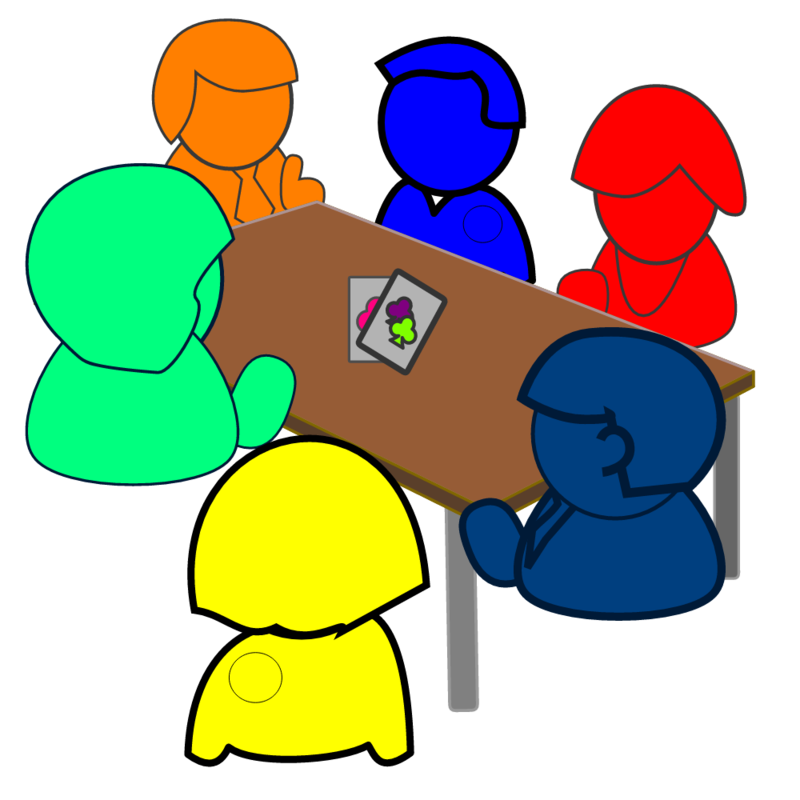 More information can be found on the Agile Self-assessment Game website. 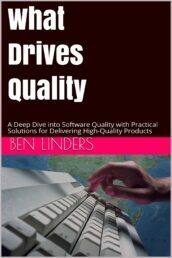 Get your agile coaching tools developed by Ben Linders directly from BenLinders.com! 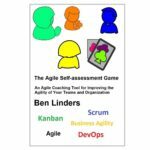 If you buy the book on Amazon, I suggest registering your book to get access to supporting materials and download the card decks for playing games from this book with a discount at benlinders.com/agile-self-assessment-game. 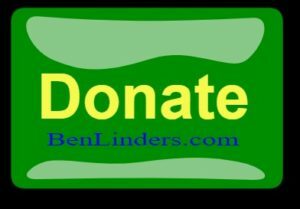 I’m selling all paperback of my books on Bol.com under Ben Linders Publishing. 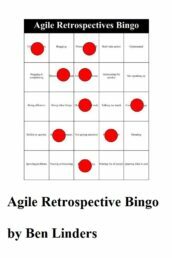 This includes my book The Agile Self-assessment Game. Same as for Amazon, please register your book to download the cards. 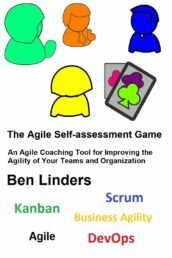 Agile Self-assessment Game – English edition: The book (in English) with 52 basic Agile cards and expansions packs for Scrum (39 cards), Kanban (52 cards), DevOps (26 cards) and Business Agility (26 cards). Total of 195 English cards! Juego Autoevaluación Ágil – Spanish edition: The book (in English) with 52 basic Agile cards in Spanish and expansions packs in Spanish for Scrum (39 cards), Kanban (52 cards), DevOps (26 cards) and Business Agility (26 cards). Total of 195 Spanish cards! Agilní sebehodnotící hra – Czech edition: The book (in English) with 52 basic Agile cards in Czech and expansions packs in Czech for Scrum (39 cards), Kanban (52 cards), DevOps (26 cards) and Business Agility (26 cards). Total of 195 Czech cards! Gra Agile Self-Assessment – Polish edition: The book (in English) with 52 basic Agile cards in Polish and expansions packs in Polish for Scrum (39 cards), Kanban (52 cards), DevOps (26 cards) and Business Agility (26 cards). Total of 195 Polish cards! 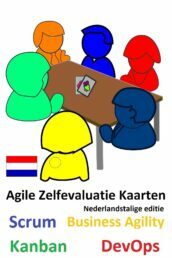 Agile Zelfevaluatie Kaarten – Dutch edition: The book (in English) with 52 basic Agile cards in Dutch and expansions packs in Dutch for Scrum (39 cards), Kanban (52 cards), and DevOps (26 cards). Total of 169 Dutch cards! Jeu de cartes d’autoévaluation Agile – French edition: The book (in English) with 52 basic Agile cards in French. Total of 52 French cards! Visit The Agile Self-assessment Game on Leanpub to download your book and cards. Hi – I purchased your book The Agile Self-assessment Game. It says in the book that we can download the cards fee of charge from Benlinders.com/download. When I go to this site it is in German. I need the cards for a reset meeting I am doing with my team next week (2/7/19). How do I get them? Apologies, there was a small problem with the link. Please retry, it should redirect to to the games download page where you can download the main agile cards and expansion packs for a small fee. Did you buy the book on Amazon or Leanpub?